... well, hello there! 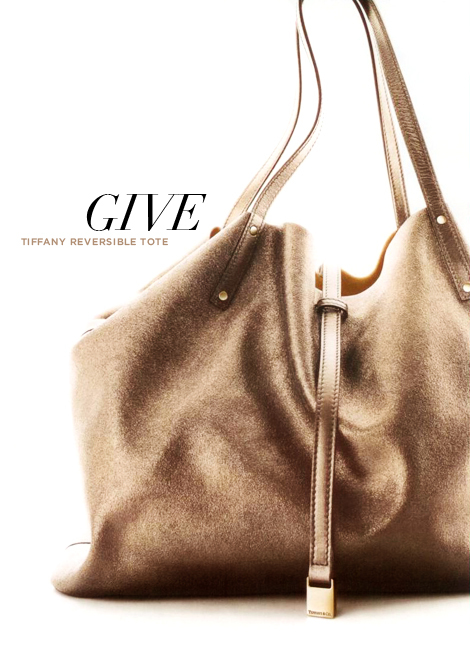 camel suede and gold metallic leather tote from the new tiffany leather collection. looks incredibly soft and buttery... doesn't it? Looks like it will be a great bag.Perfect size and not too pricey! thanks will be on the look out for them.Tiffany bought their bankrupt Lambertson Truex leather-goods brand from Samsonite Corp.for an undisclosed price.